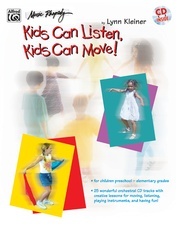 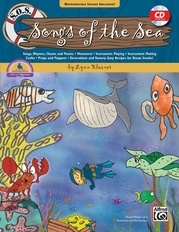 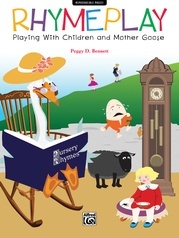 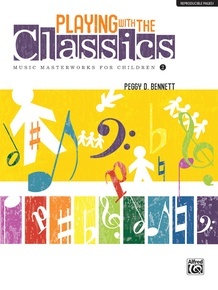 Peggy D. Bennett presents her classroom-tested creative ideas for movement, stories, and listening activities to delight preschool through primary-age children with orchestral favorites. 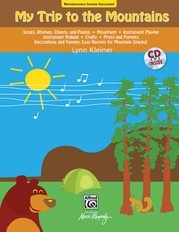 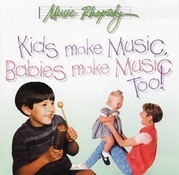 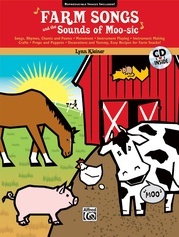 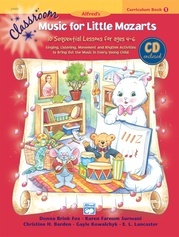 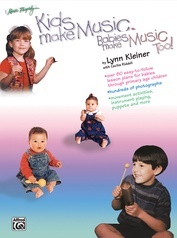 Fully reproducible and designed to be used by experienced music teachers and novices alike, the simple, charming, and playful lessons in Playing with the Classics Volume 2 give children a chance to sing, move, and act while they listen to the music of great composers. 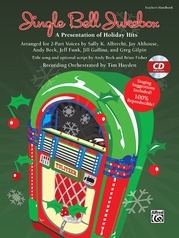 The Listening List contains 15 tracks, all of which can be downloaded from iTunes, Amazon, or GoogleMusic as needed. 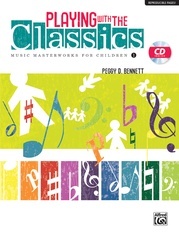 The musical selections include Strauss's "Also Sprach Zarathustra," Mozart's Eine Kleine Nachtmusik, Stravinsky's The Firebird, Gershwin's "Summertime" from Porgy and Bess, Beethoven's Symphony No. 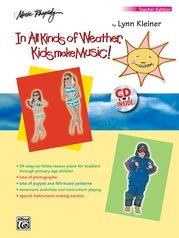 9, Vivaldi's "Winter" from The Four Seasons, and many more. 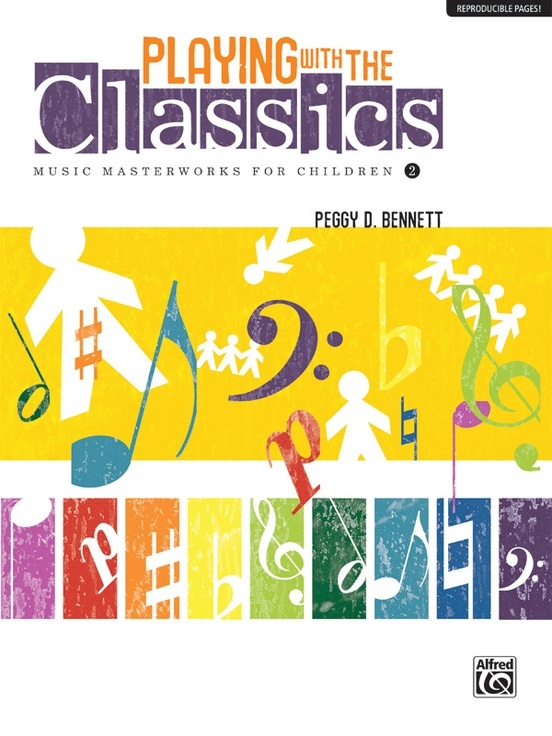 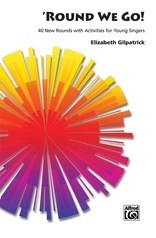 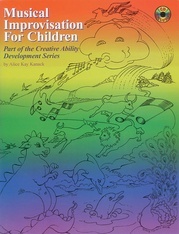 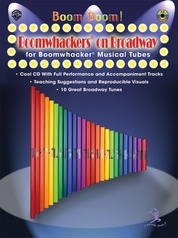 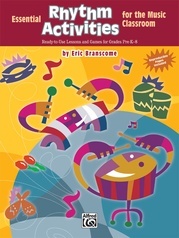 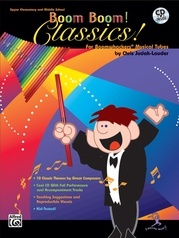 This book will help make these great works a part of your students' beloved repertoire of music and spark their interest in orchestral music for a lifetime.